I have been getting flack over a second review I did. I am not going to mention which host it is because frankly this post is for the people that are giving me grief. I have been called a liar. I am also told I am angry. Not sure how people can determine my emotions based on what amounts to posts that are emotion neutral. Though I can say there are times I have been angered by hosting companies attacking their former customers for placing a review. In one case one host used a person’s religion against them. Another host was so bad that the site that mediated the dispute blocked that host from responding any further to that customer’s complaint. Maybe the customer was in the wrong, however nothing justifies this kind of behavior. Some hosts that send responses don’t believe that I will allows them to post it or that I will edit their responses. I have yet to not allow a comment from a host or for that matter edit a comment. Though I often warn hosts that they may want to consider their comment before submitting because I will not delete it later per a request. I have only edited one comment, and that was to censor the profanity. Even though it was censored you can clearly see what the poster meant. There was also the case where one host’s comments did not go through because the spam filter for this blog caught it, because I get a lot of spam comments in a day I generally do not look at spam before deleting. But I did post the comments when the host contacted me, and made it to where they can post future comments at their leisure. As for being a liar, if I am wrong tell me where I am wrong. Actually prove I am wrong show your sources. When a host says they were formed in 1996, but their whois says they domain was created in 2002. They have some explaining to do. I have made it clear that I will not delete a comment. I will only delete a post I make if I am in the wrong, and I will post a retraction. I have yet to be proven wrong. Though there are a lot of times people have pointed out that I missed something when I did a review. Less then a year, you can’t really expect me to have the perfect formula for busting a host or review site. I make it a point if I can not back something up I will tell people when its my opinion, other wise I point to where my sources are on the internet. There also things that I have not posted because I am not a 100% positive, and what I would post could be devastating especially if I am wrong. Today I got an email threatening me even though they have no connection to the host in question. I have to wonder why someone that has not connection or concern for a company would write me on behalf of a company. Better yet why am i supposed to answer to them? This person does not even give me a real name. 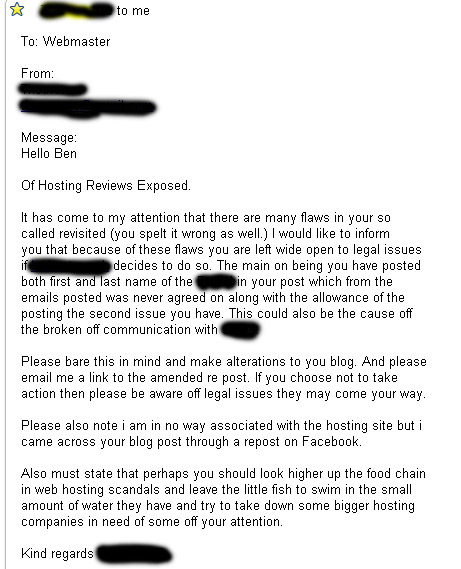 Since my policy is only to disclose host emails to me, I am going to keep this fairly anonymous and black out the names. Frankly I don’t need names to make my point here. I am also not going to email this person, he/she can see my post with names removed for the world to see. Thanks for pointing out the misspelling, I made the correction. Though I recommend checking your own spelling first before pointing out someone’s spelling errors. “The main on being” should be “The main one being”. Also when using “I” to refer to yourself its capitalized. There are more mistakes, but I am just pointing out a few to make a point. You lose intimidation points when you are critical about someone’s spelling when you fail on your own spelling. I find it funny but I only have 8 followers on facebook and I really have very few visitors on the post in question. Ipage (one of those big fish you tell me to go after) is one of the more popular reasons people visit my site. For that matter most of the bigger hosts are my main source of my traffic. 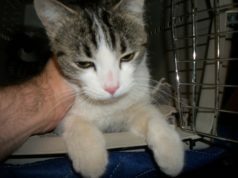 What are the chances someone would find a repost from one of the 9 visitors I had in the just a few days? Seriously I would love to know the odds. After all I was just contacted by the owner via email me same day as your email. Not to mention right after I got a comment on my blog from one of the customers on the same day as your email. For a small host it sure gets a lot of concern all of a sudden. I only wish I could get that much interest from Endurance International Group (A school of whale sharks (EIG owns some 30 – 40 if not more large scale hosting companies) compared to the Leuciscus (a species of fish from your region) that is this host). Funny for someone not “connected” with a webhost to discuss probable legal action. I got this person’s name from their whois information on their domain anyone who knows what a whois is can look it up. If they do not want that out there they should consider whois protection. They should also consider removing it from their companies facebook page, or at least privacy so someone like me can not see their likes. 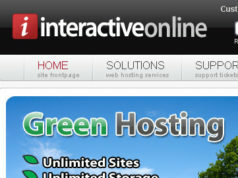 Webhostingtuff.com is pretty high up the food chain. 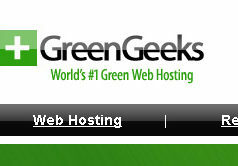 Though its seems to be losing ground if you read my last post webhostingstuff post. Anyone that deals with them little or gigantic are in my sights. 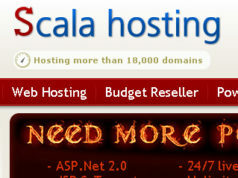 Which is who exactly webhostingstuff will deal with for a price that this host was willing to pay. Anyone that appears on webhostingstuff.com such as hostgator, ipage, justhost, myhosting, fatcow, and any other big host will show up on my blog if I find them dealing with webhostingstuff or any other fake review site. You would know that I go after big fish if you bother to read my other posts. Being small is not an excuse for doing business with a false “consumer” interest site. As for the my second post not being allowed and being the cause of the break off communications happen long before the second post if you had bothered to read the first and second post. If they wants their last name removed I will grant them that much, but frankly without whois protection anyone can find out their name. but then again you can find it on the facebook page. Nothing I have stated is false, perhaps there are grammar and spelling errors. But there is nothing I have posted that can not be backed up with sources that are ready posted. My contact forum indicates that I will post all emails from a hosting company, and I do post every email in the comments area of any related post. Also are you an attorney? I am guessing not since you are not a concerned party. If your not a concerned party with the site, why do I have to answer to you? I find it funny I am not allowed to do a second review, not supposed to post emails even though I offer no protection of privacy, and yet I should go after the bigger hosts instead. Which pretty much invalidates your argument. I am all for small hosts getting a start. I make it a point when I find a host is new to indicated that customers should not hold that against the company. But when they engage in dishonest practices like employing webhostingstuff.com to fake being a top host they earn my review rather they just started or have a million customers.